Data from the National Highway Traffic Association shows us that every eight minutes; someone must be hit by a car while walking on the road. This is a scary statistic considering the number of people that use the walkways in the U.S. If you have been hit by a car in Whittier, you should consult an attorney from Rawa Law Group immediately. After an accident, it isn’t unusual to see the insurance companies trying to put the blame on you or reduce the payment you deserve. If you are not armed with a dependable attorney who knows his/her onions and how to negotiate terms with the insurance company, you may lose out of the battle. 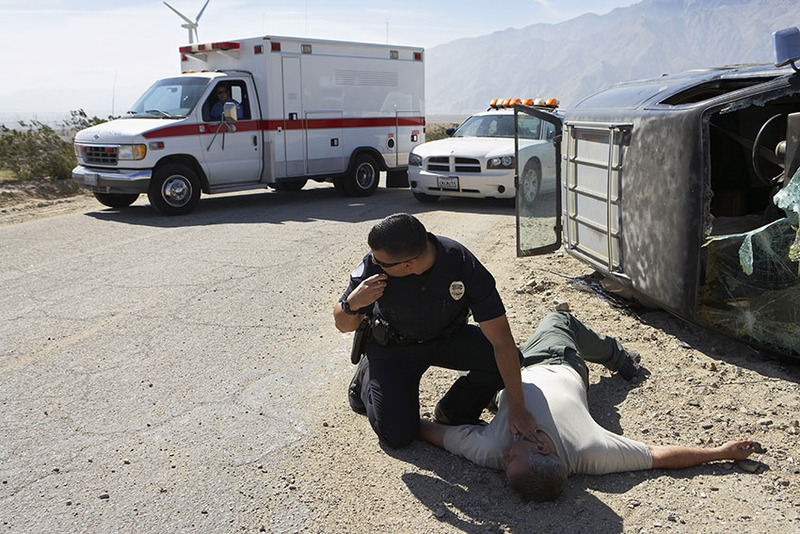 Rawa Law Group has some of the best personal injury lawyers in California that you can rely on. Our lawyers are versed in this practice with an experience of over 5 decades and have helped several thousands of Whittier citizens in maximizing their accident claim settlements. Call on us today for a free consultation and that means we only get paid when you do. When you book appointments with us, we look into your schedule and randomly change the hours to suit you. Sometimes when our clients cannot make it to our office, we visit them at home or healthcare facility. Since it is your case, we will keep you updated on everything and even give some useful legal counsel to help you navigate the legal complexities that may arise in the future.